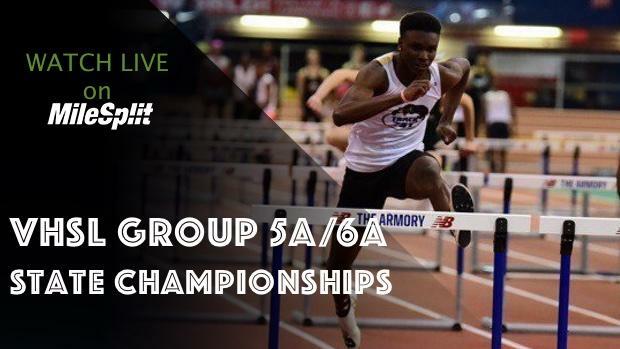 * Entries will be done online through MileStat.com and the MileSplit registration system. * The entry deadline for coaches is 11:59 AM (noon) on Sunday, February 17, 2019 (unless regional representative decides on an earlier deadline for their region). * Regional Reps: Your region's state meet entries must be verified online in the entry system by 5:00 PM Sunday February 17th. A performance list will be posted by 6:00 pm so that coaches may check their entries. Email any manual corrections or updates to Vincent Pugh: vapugh1va@gmail.com. * Coaches can email scratches to Vincent Pugh no later than 4:00 pm on Monday, February 18th. *Events follow one after another, 40 minute warm-up between each event. **All sprint finals will be two heat finals. 6A Girls Long Jump followed by 5A Girls Long Jump* Pit 1. *We will be using two pits Saturday only for both Long Jumps.